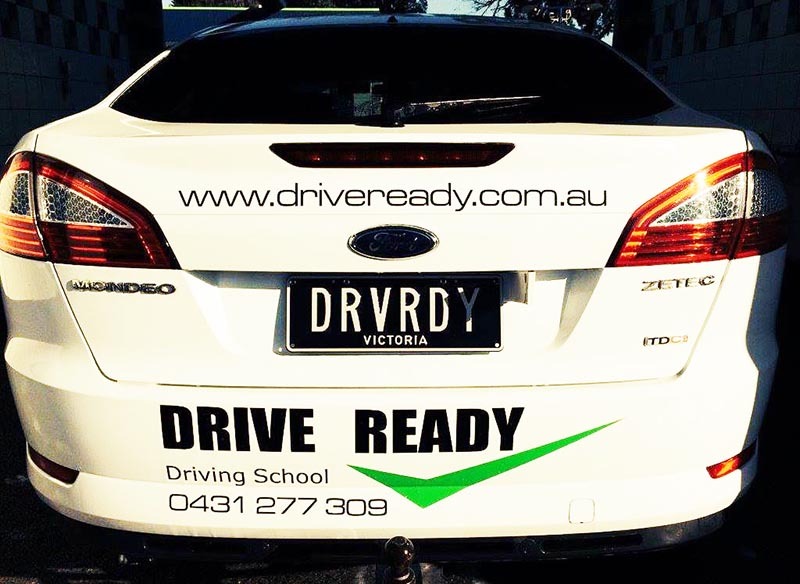 Currently servicing Melbourne, Southern suburbs, Eastern suburbs and surrounding areas. Please refer to the coverage map here. What is the cost per lesson?